solutions that don’t compromise on quality. 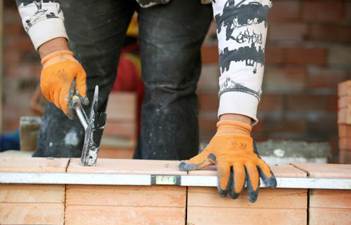 We have over 32 years experience in the building industry, D&G Property Services has earned its reputation as a reliable and professional Sussex & Surrey- based construction company. 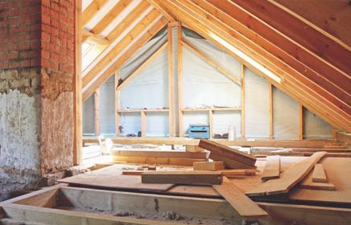 We bring together the expertise of a range of specialists covering all aspects of construction and saving you the hassle of dealing with individual tradesmen. All trades under one roof. 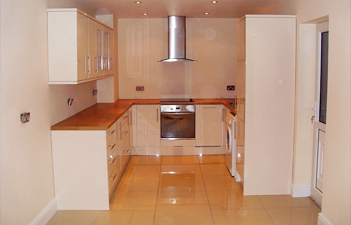 View our portfolio of recent work we have provided to our happy customers. If you would like to see more examples, or something specific to your requirements please just ask!